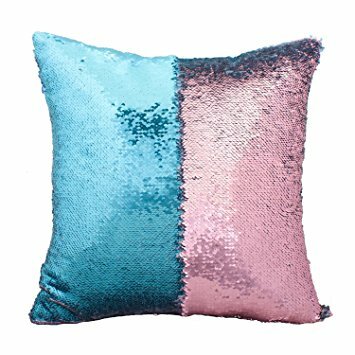 Mermaid Pillows have finally made a name in the market! Why wouldn’t it? This special kind of pillow is, after all, perfect for anyone with a creative mind. You like to draw and erase figures with the palm of your hands? Mermaid pillows can help you with that. Even if you are just a normal adult looking for something to do, these pillows will keep you busy for hours. Even kids can enjoy this if toys are too messy to be taken out on a Sunday afternoon. 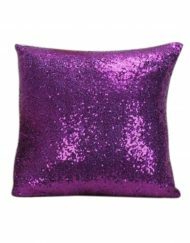 Yes, these pillows are made of sequins. 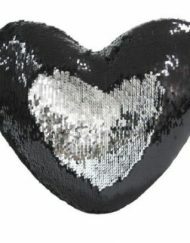 We call it, the sequin technology. Its design is fairly simple. 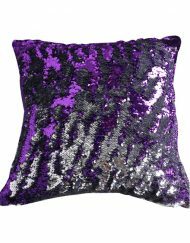 One piece of sequin will have two colors on each side, and a bunch of it will be put together to cover a pillow of your choice. By stroking it in two directions, you can see a combination of two colors. Since these pillows are vibrant, it’s good to display it in a place where people can see it and be amazed, just like your sofa. (You can keep one in your room if you want.) It will definitely be a conversation starter with your guests. If you are having a busy month and you failed to wash the pillow covers – it’s okay, we don’t judge – you can just stroke the pillow to a different color and it will look like the covers are brand new. Keep it under wraps until you’re able to wash it the next time. Being a parent sure has its pros and cons. Messy living room from time to time, con. Energetic kids who make your days lively, pro. You can purchase a lot of toys to show your love for them, but these toys can be stressful when unkept. They can be lying around anywhere and the next thing you know, you’ve already bruised the palm of your foot because you didn’t notice it in the kitchen floor. Okay, so we’re not saying that toys are bad. But if you’re looking for an alternative without letting the bits of toys out, let them play with the mermaid pillows instead, and allow them to be creative. If you can’t relate on having kids, well maybe you can with travelling. Nowadays, it’s good to look good for pictures and upload it on our social media accounts. 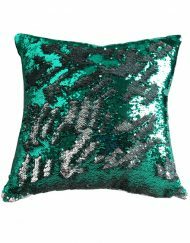 Let our mermaid pillows join your fashionista trip and stay in style. A variety of colors are available and you can purchase one that suits the clothes you packed in your suitcase. Carry it with you on the bus or the plane and sleep on it if the trip’s too long. And when you feel stressed after a long day, feel relieved and satisfied with its texture and aesthetic. This year, we are expanding your options. There is finally more to choose from! 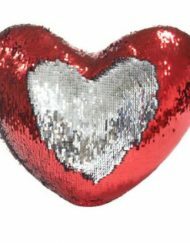 They can be in 40 x 40 or 50 x 50 cm, covered in sequins of your liking.